history and culture for future generations. its partners formed a sustainability committee. 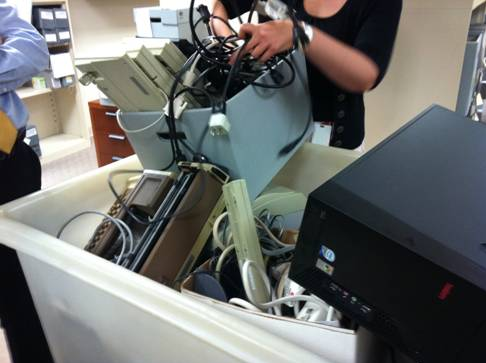 electronic waste recycling drive for staff. some more information about this initiative. up valuable space and in some cases creating unnecessary clutter. 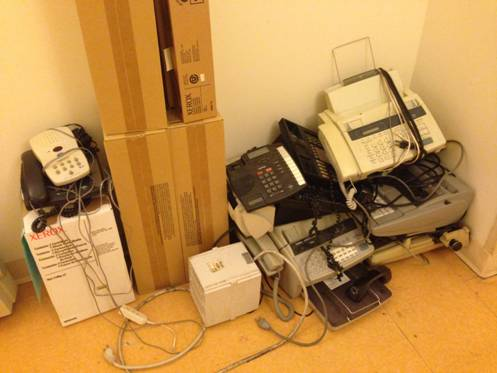 several typewriters and a teletype machine. to determine how to responsibly dispose of it. 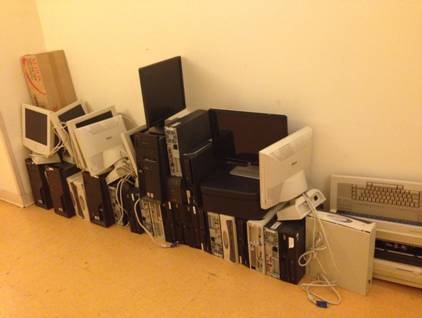 committee ended up working with the Lower East Side Ecology Center to pick-up the e-waste from the Center.